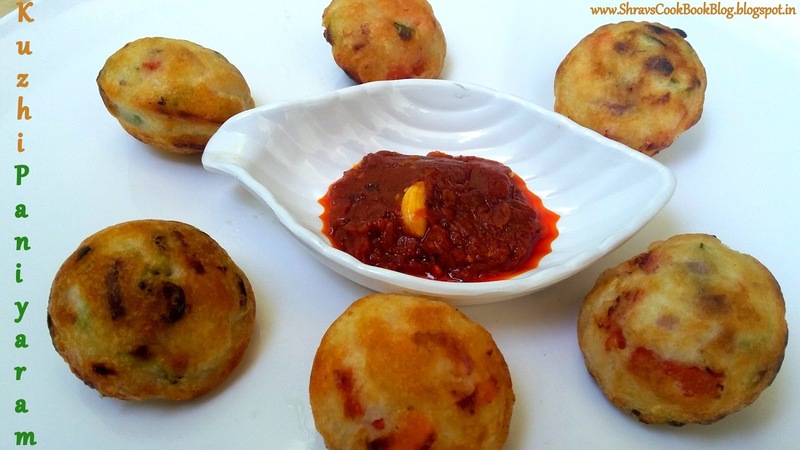 Gunta Ponganalu recipe in telugu is a popular South Indian breakfast recipe also known as Pongadalu. Here I am showing the savoury version with dosa batter. It can be made in both savoury and sweet versions too. 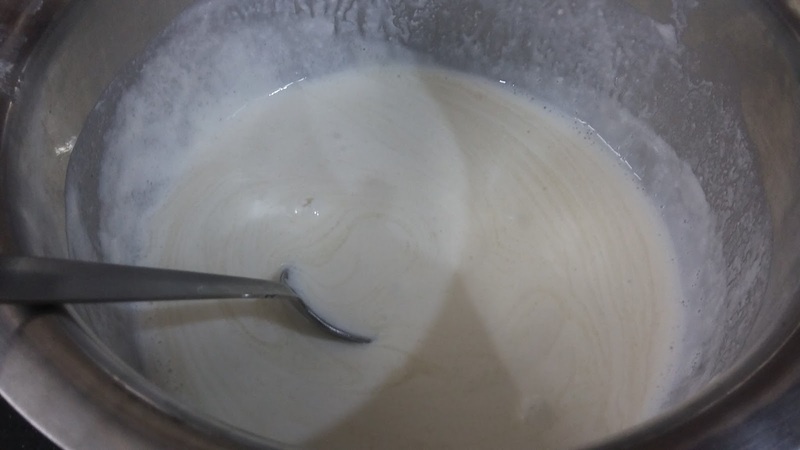 Some people use Idli batter for making this recipe, today we will learn how to make ponganalu with dosa batter and make them puffy round shaped. 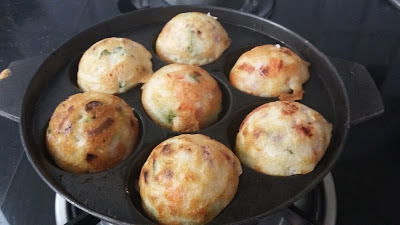 Pongadalu is a telugu word, which means fried batter puffs. 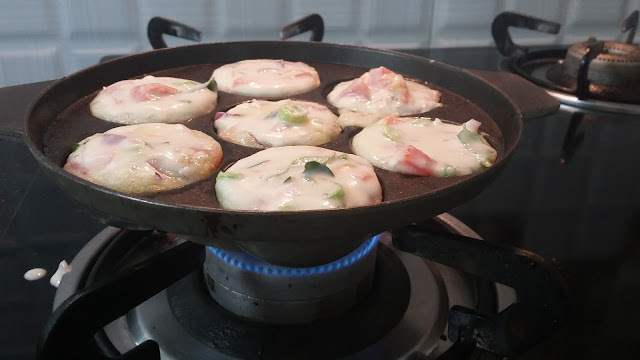 They are called as paddu recipe in kannada, kuzhi paniyaram recipe in tamil language, Guliappa in other south indian languages. 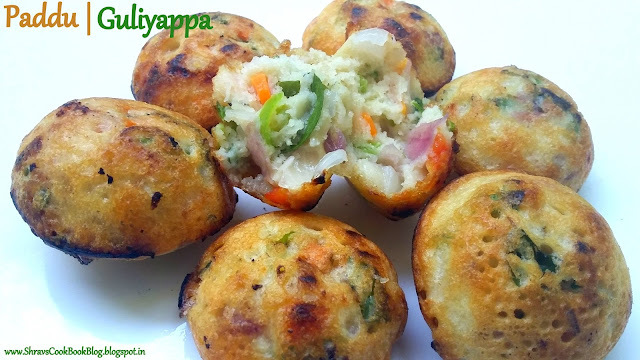 These paniyarams will be crispy outside and soft and yum inside. Do try this recipe and I promise you will fall in love with these cute little pies. For making this recipe you should have special Ponganalu Pan (as shown in the pics under procedure) and is called as Aebleskiver pan in English. 4. Once the pongadala pan is hot now pour the mixed batter into each mould up to 2/3rd and cover with lid. 8. 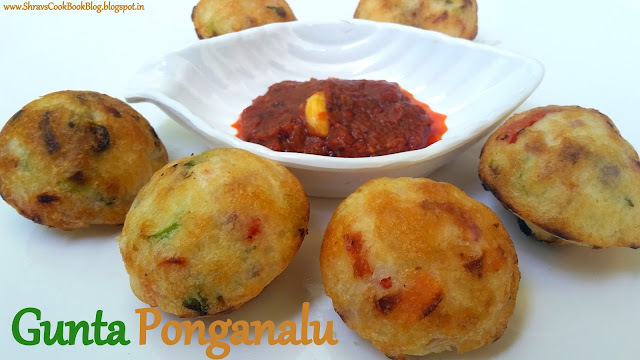 Hot yummy crispy pongadalu or Gunta Ponganalu Recipe for breakfast is ready. 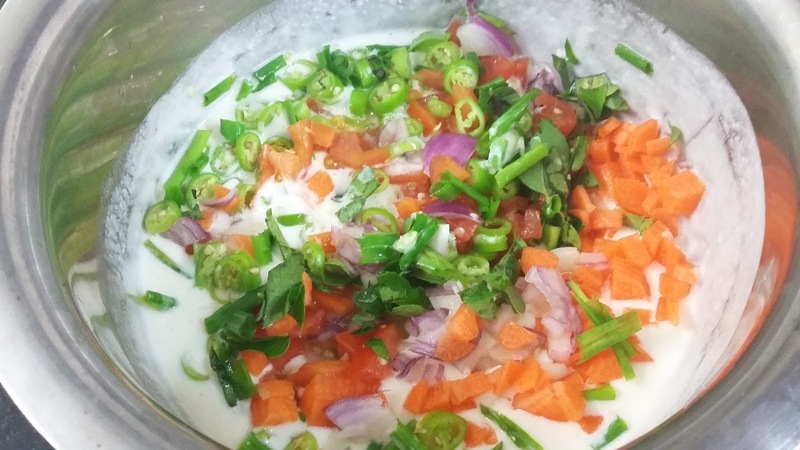 Serve hot with any Chutney or pickle or sambar. I served it with Tomato Pickle, you can serve it with any sides of your choice.